The Park is your backyard! 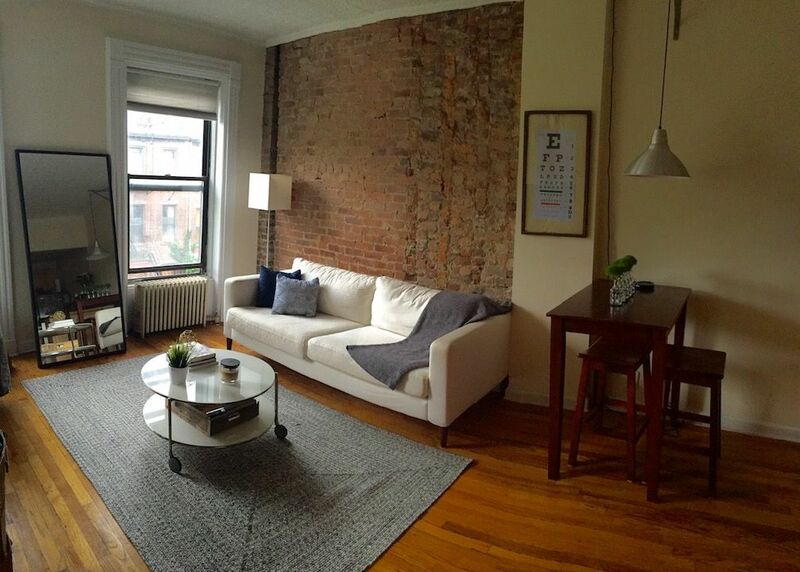 Located directly across the street from Prospect Park is this lovely Pre-War 1BR with exposed brick, high ceilings and hard wood floors. This quiet top floor Jr 1br is perfect for a single or a couple looking to live close to all the vibrant and trendy hot spots in Park Slope. Steps to F train.Make this one, home sweet home. Available now. No pets allowed.